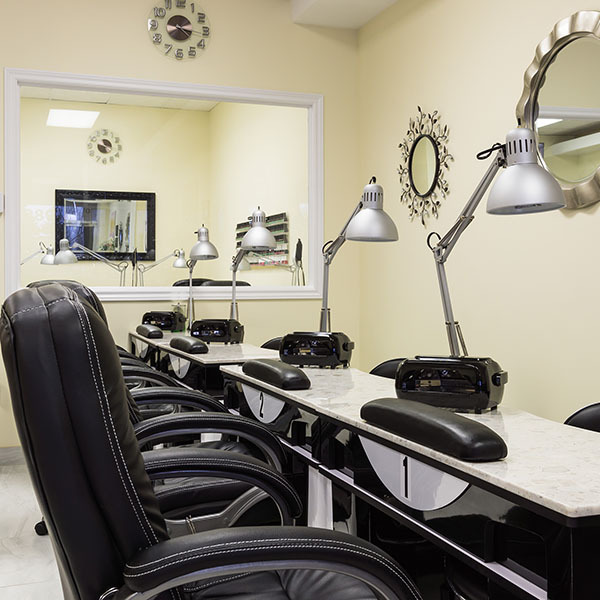 Refresh Nail Spa located in Richmond offers a wide range of nail care and waxing services. 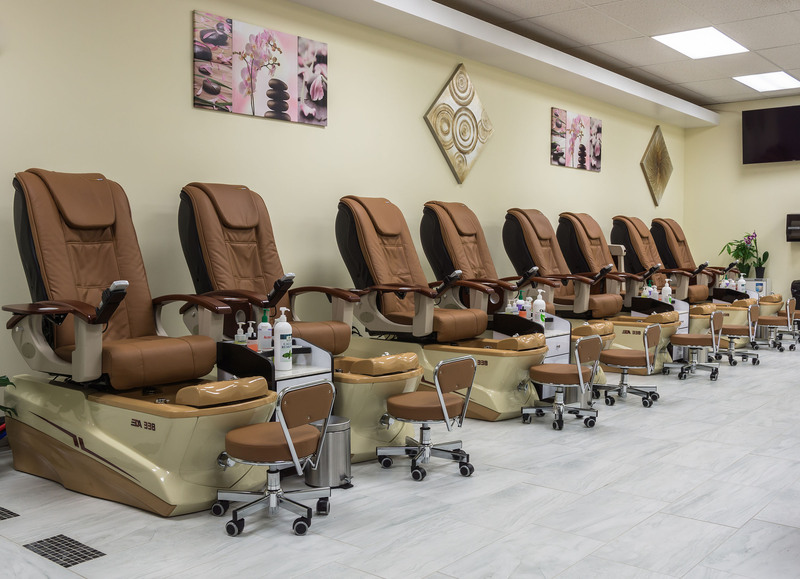 Join us for a manicure & pedicure! 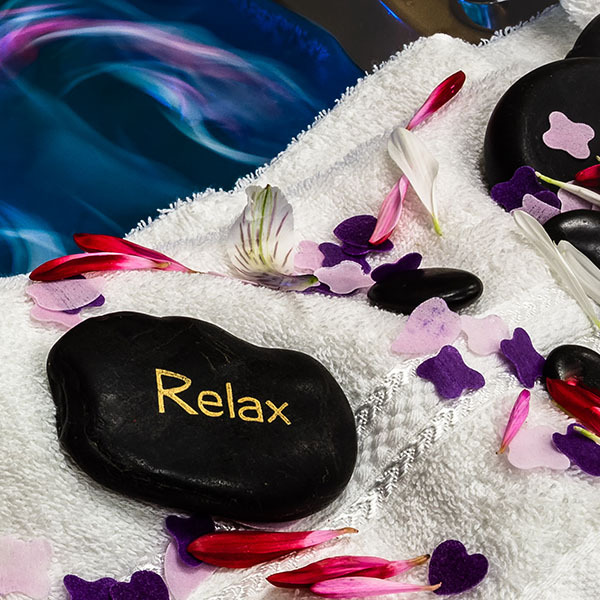 Relax and experience our professional waxing! 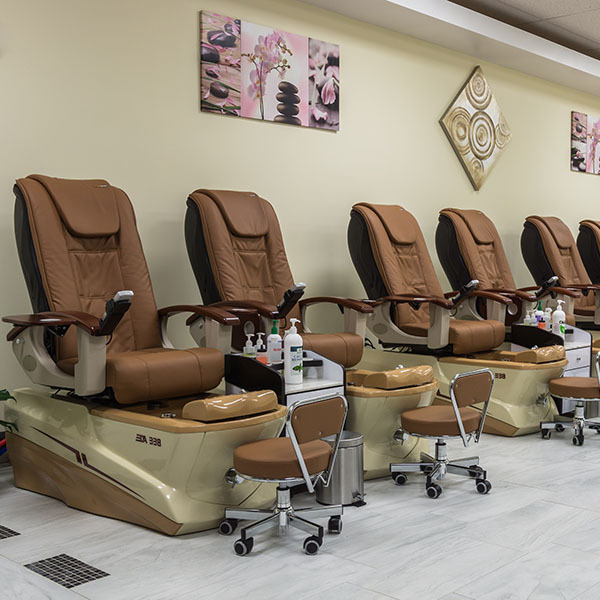 We have more than 200 Shellac colors for you to choose!! 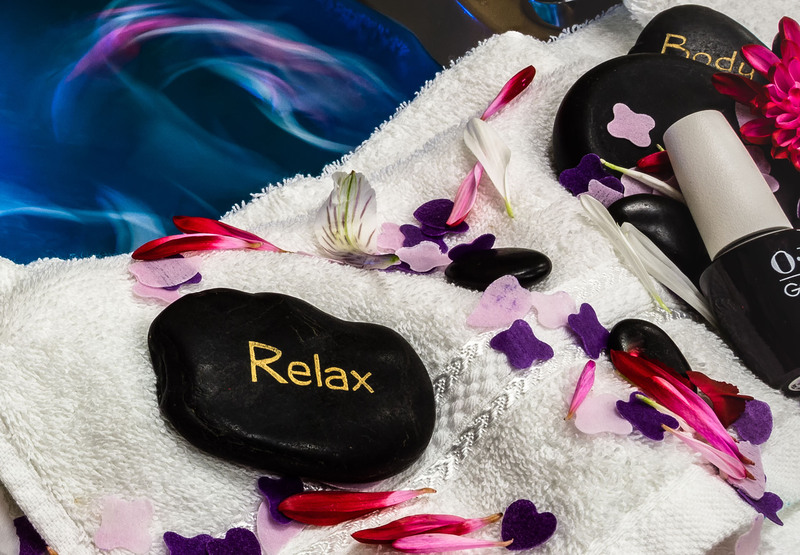 We are using CRÈME WAX ™ perfect for sensitive skins and effective in removing short and coarse hair. 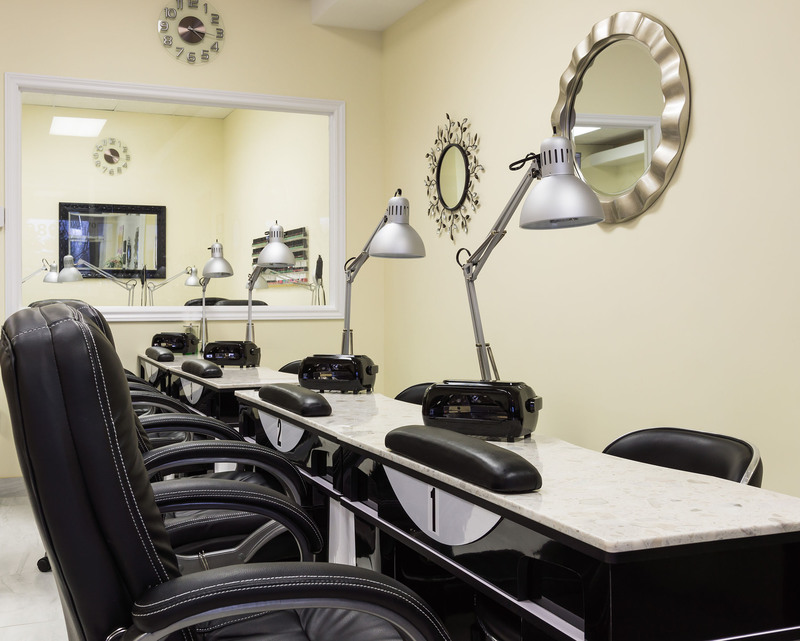 All waxing related services are done in our privacy rooms!